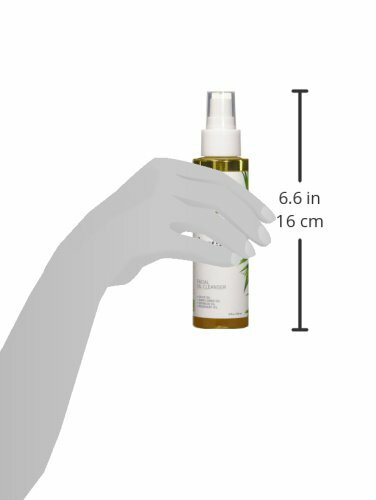 InstaNatural's Facial Oil Cleanser contains the perfect blend of ingredients that melt away dirt, impurities and makeup without stripping the skin of its natural oils. This energizing blend of oils will gently clean your pores and remove dead skin cells, leaving your skin smooth and nourished. 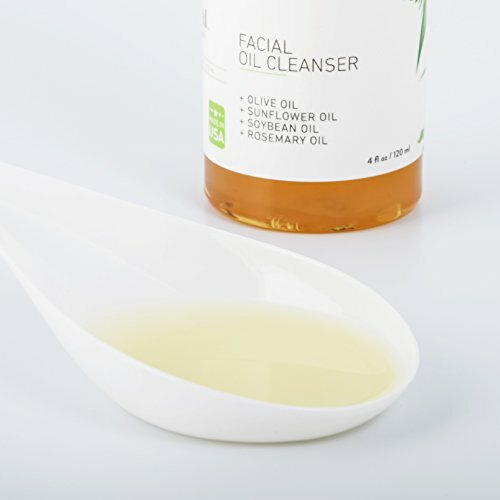 Purify Your Skin - Our Facial Oil Cleanser features a gentle and effective formula made with skin enriching ingredients. 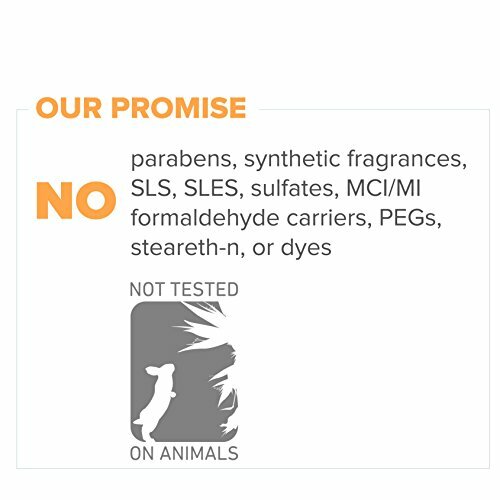 Lifts away dirt, grime, dead skin cells and other impurities, reducing breakouts and blemishes, leaving a clean and clear complexion. 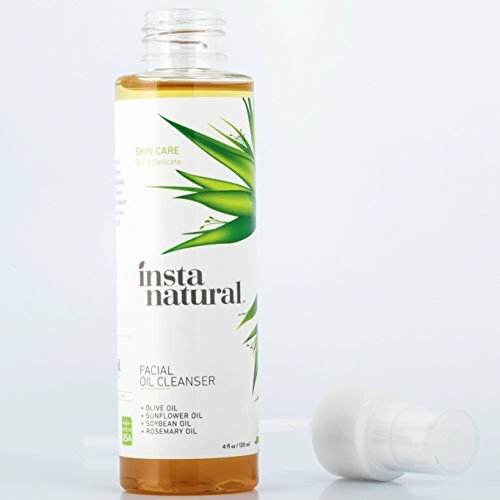 Perfect for Any Deep Cleansing Routine - InstaNatural's Facial Oil Cleanser is formulated specifically to clear your skin without stripping it of its natural oils. A perfect addition to any skincare routine in order to keep your skin nourished and radiant.